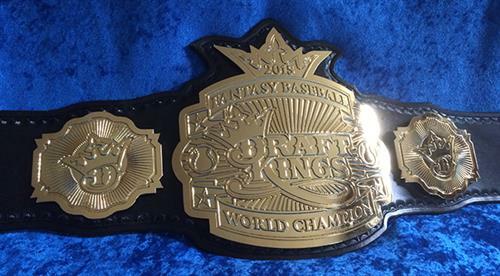 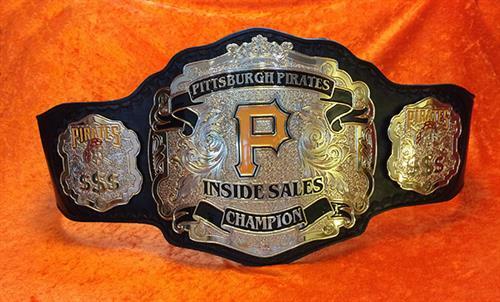 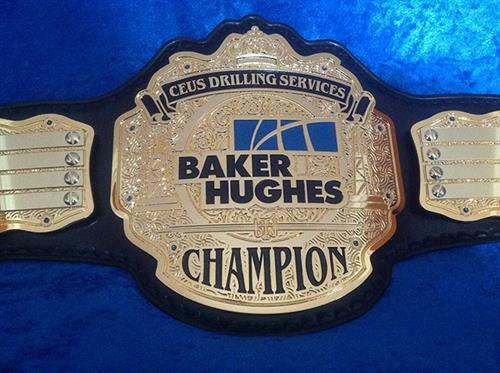 What better way to motivate or reward your sales team or those who show true ambition and success with a unique award - a championship belt! 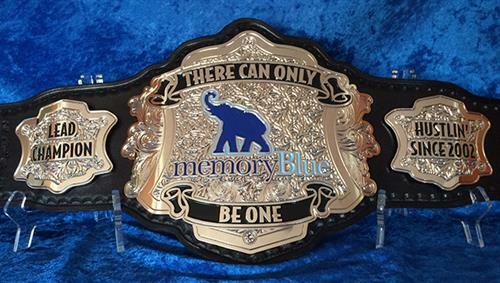 Wildcat Championship Belts are sure to stand out and show appreciation more than any plastic trophy or boring plaque. 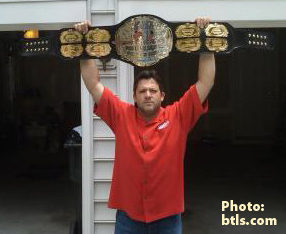 Wildcat Championship Belts produces custom designed, championship belts to any specification. 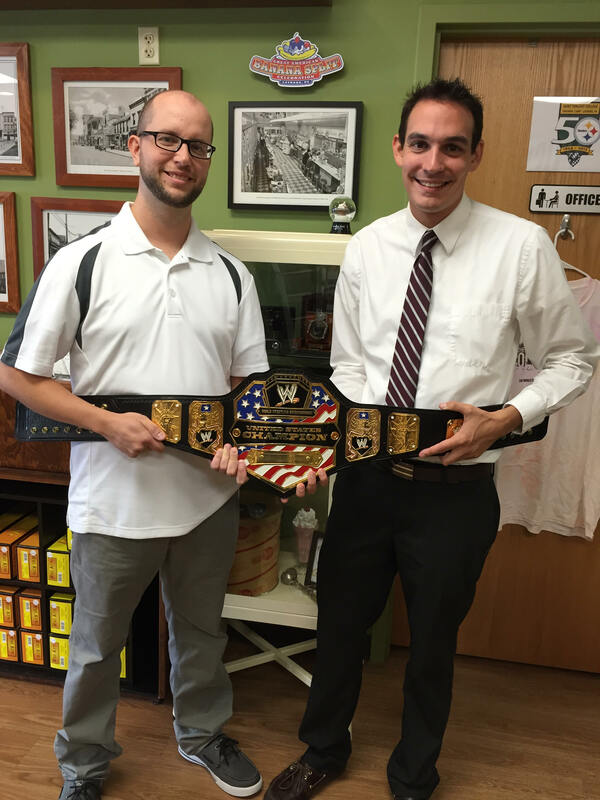 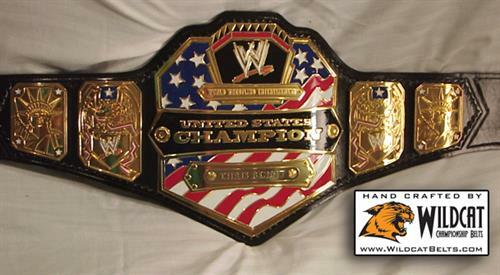 Originally created to serve the needs of the pro wrestling and MMA industry, Wildcat Championship Belts has grown to serve many different corporations and international events that require unique awards or merchandise. 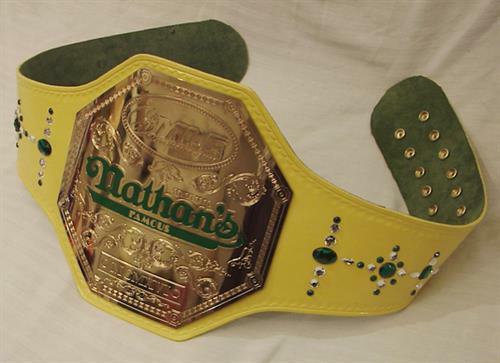 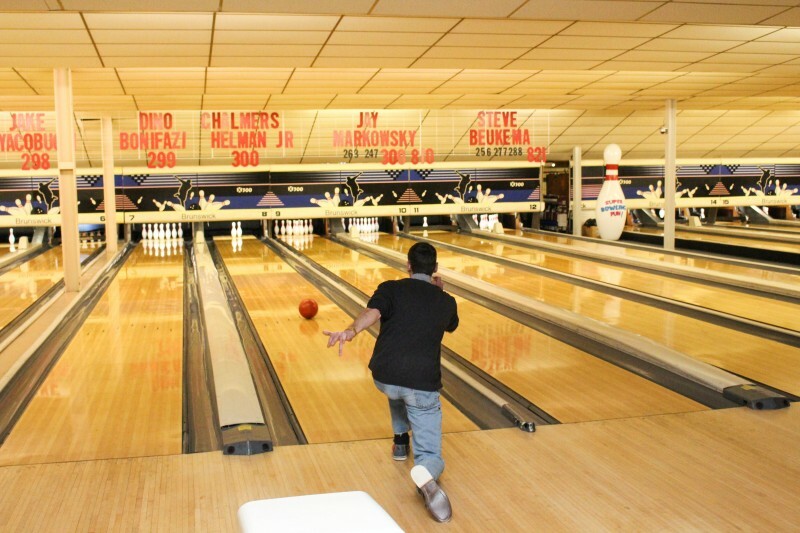 We have produced belts for WWE, TNA Wrestling, Hulk Hogan, Nathan’s Famous Hot Dogs, NASCAR’s Tony Stewart, VH1, Pepsi, Coca-Cola, Dunkin Donuts and many, many more.